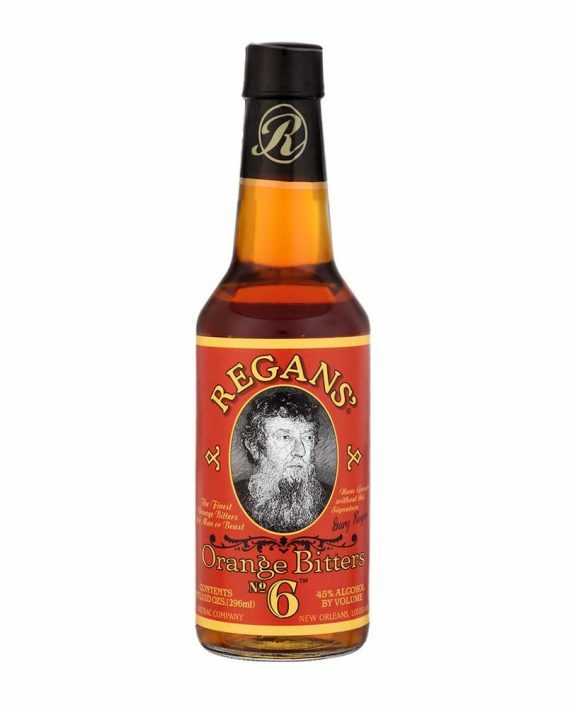 Upon difficulty finding orange bitters to suit his discernible palate, noted sprits reviewer, writer, and former bartender Gary "Gaz" Regan decided to make his own. After spending considerable time trying to come up with a suitable recipe, Gaz entered into a partnership with The Sazerac Company to create his beloved orange bitters. 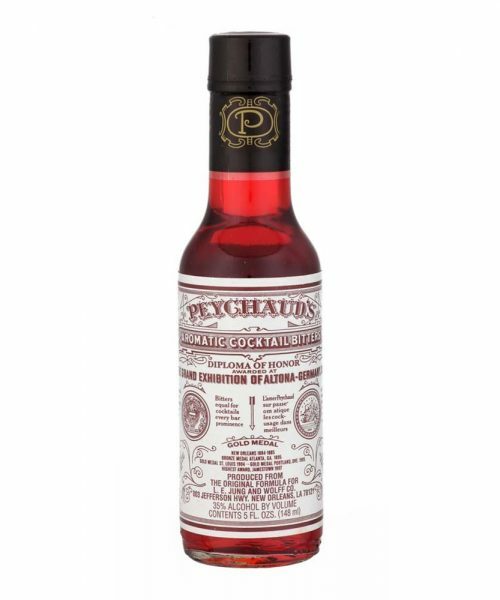 A team of Sazerac scientists worked on the project, and finally after much trial and error (5 other batches in fact) Regans' Orange Bitters No. 6 was born. 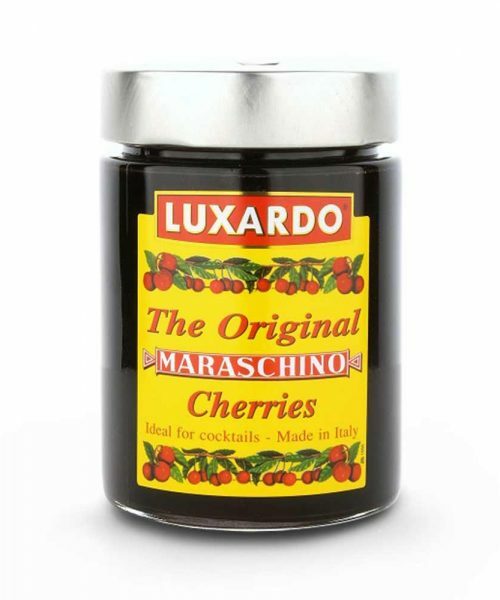 Use your Regans' Orange Bitters in your classic cocktails, martini's and food recipes. Upon difficulty finding orange bitters to suit his discernible palate, noted sprits reviewer, writer, and former bartender Gary “Gaz” Regan decided to make his own. After spending considerable time trying to come up with a suitable recipe, Gaz entered into a partnership with The Sazerac Company to create his beloved orange bitters. 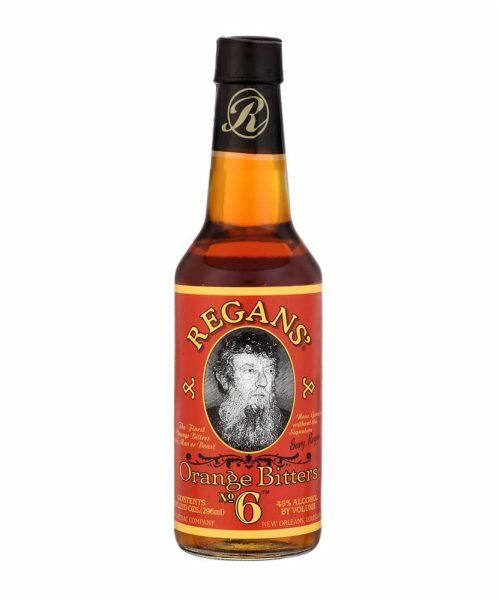 A team of Sazerac scientists worked on the project, and finally after much trial and error (5 other batches in fact) Regans’ Orange Bitters No. 6 was born. 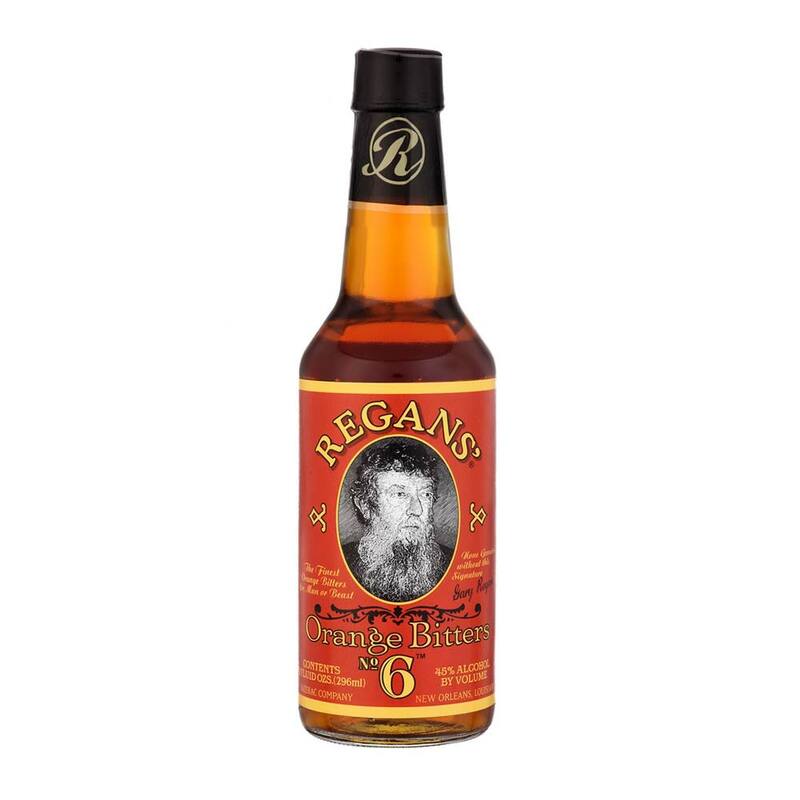 Use your Regans’ Orange Bitters in your classic cocktails, martini’s and food recipes.